Caring is a universal activity, a fundamental part of the human experience. It impacts and is impacted by everything, not just medicine. Rather than hide from this complexity, we should mine this rich experience. Over the past decade, Rajiv has interviewed a wide variety of people — from nuclear engineers, anthropologists and computer scientists to english professors, broadway producers, and house cleaners — to explore how their professional expertise has impacted caring for their families, and vice versa. It’s amazing what the cross-influences of life and work have led to. The prevalence of dementia is expected to increase dramatically in the near future. Currently medicine has little to offer, and therefore the burden of care is almost entirely on families and communities, who are already overwhelmed. The lessons of W. Edwards Deming, and other leaders in the “quality” field, hold the key — the emphasize acknowledging the expertise and leadership of those closest to the work (in this case families), and equipping them with powerful tools for measurement, analysis, and improvement. Discover how these lessons can apply to family care. Many speak in increasingly catastrophic terms about the state of family caregiving, noting that the already enormous scope of the issue — tens of millions of people, spending over 20 hours a week — is rapidly increasing. Atlas of Caregiving’s detailed research shows that these numbers significantly understate the numbers. Far more people are involved in caregiving, and they spend much more time. On the positive side, this also represents an enormous opportunity. By directly supporting families, rather than service providers, and tapping into this deep pool of community wisdom, families will be able to do much more with less effort. How does one begin to understand, and then to address, complex social issues that have been long ignored? You have to start by discovering and developing ways to even understand the issues. Drawing from diverse fields he has been personally involved in — Silicon Valley’s innovation practices, the quality movement, cutting-edge anthropology, and the latest in sensor technologies — Rajiv has been leading Atlas of Caregiving’s ground-breaking work in family caregiving. The lesson learned are widely applicable. 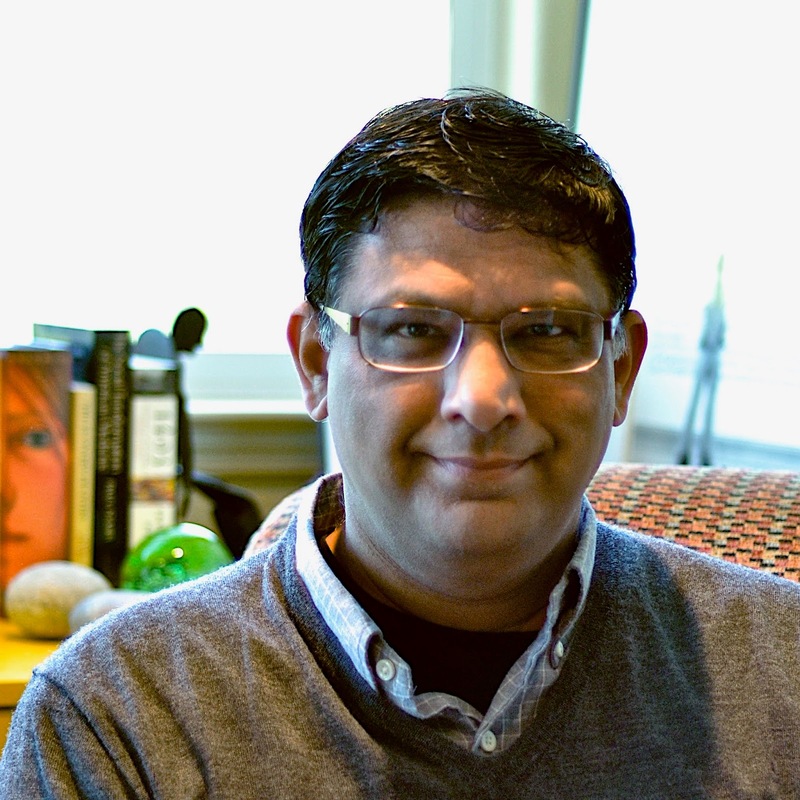 Rajiv Mehta is the CEO and Founder of the Atlas of Caregiving. Rajiv designed and conducted the Atlas of Caregiving Pilot Study, serving as its Principal Investigator. Founder of Bhageera Inc., Rajiv spent more than a decade developing solutions for consumer health and wellbeing. Prior to Bhageera, he held roles managing new product strategy with companies including Apple and Adobe, building upon his work as a research scientist with NASA. Rajiv holds an MBA from Columbia, MS from Stanford, and BSE from Princeton. He sits on the board of Family Caregiver Alliance.